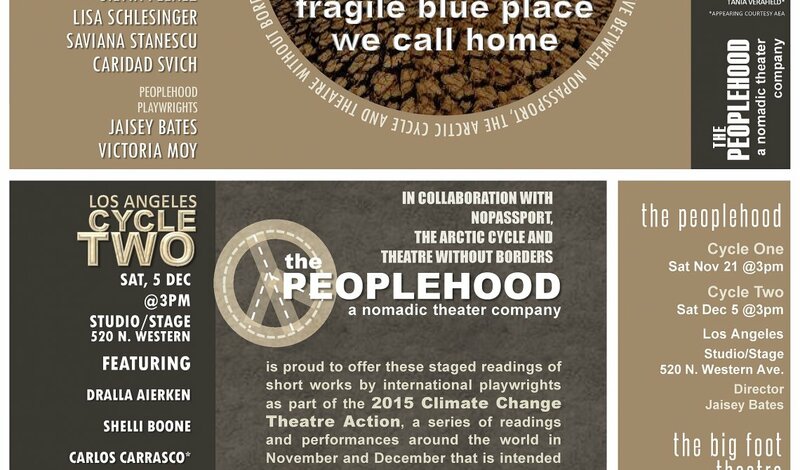 In collaboration with NoPassport, The Arctic Cycle and Theatre Without Borders, The Peoplehood is proud to offer FREE staged reading performances of short works by international playwrights as part of the 2015 Climate Change Theatre Action, a series of performances around the world in November and December that is intended to promote awareness and discussion about climate change. 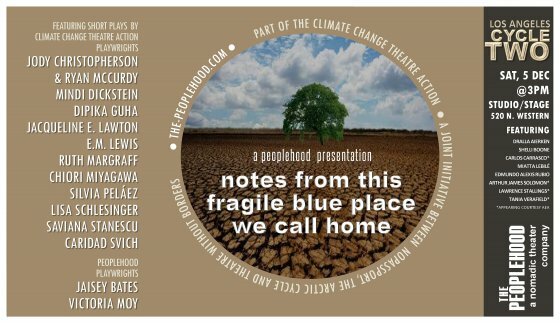 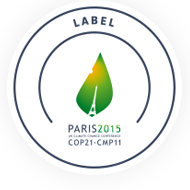 The Climate Change Theatre Action supports the United Nations 2015 Paris Climate Conference (COP21) taking place Nov 30 through Dec 11, 2015. These Peoplehood performances are also offered as part of the ArtCOP21 – Cultural Programme for Paris Climate 2015.